From The Earth: Blog: 2012 Calendars Now Available! 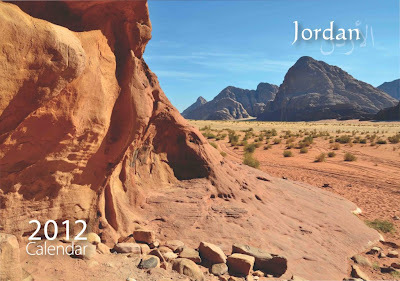 From The Earth is happy to announce that our 2012 Jordan Calendars are now available. Each month has a lovely picture of Jordan and a matte-finish calendar that makes easy to record your appointments. These are perfect, small gifts for your friends and family that showcase the beauty of Jordan. Our calendars are available in our showroom in Bayader Wadi Al Seer, at our booth in Souk JARA, and in shops around Amman. They are only 5.50 JD per calendar, or 5 JD if you purchase them at Souk JARA! Last 2 days at Souk Jara! Let's Play at the Children's Museum! Design Your Own Custom Handmade Cards!